Timber flooring has proven to be timeless product, offering a warmth and natural beauty largely unmatched by other flooring products. Bamboo- flooring is extremely strong, long- lasting and just plain gorgeous to look at. 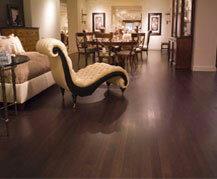 It’s also one of the most environmentally friendly flooring materials on the market today. An excellent choice for all time. Solid Timber- is durable, warm, easy to clean and looks beautiful. Best suited to houses. 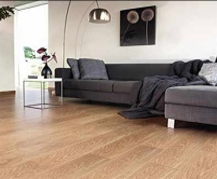 Floating Timber- is a hardwood or Laminated floor that is not secured to the subfloor in a traditional manner. The floating timber floor is attached together and simply lays over the existing floor. It is great for units. Have one of our flooring specialists come to you for a free measure and quote.